The Journal of Public Health publishes original research papers in all aspects of public health for international audience with interest in the field of public health. The journal provides a forum for publication of high quality research papers. 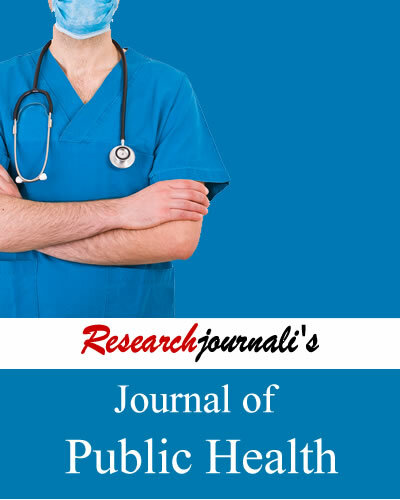 Researchjournali's Journal Of Public Health (RJOPH) publishes original research papers in all aspects of public health for international audience with interest in the field of public health. The journal provides a forum for publication of high quality research papers and emphasizes openness and flexibility. The journal targets audiences including universities, colleges, organizations, professors and researchers.